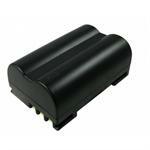 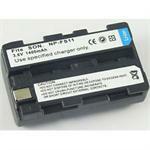 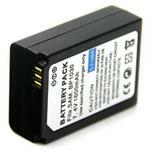 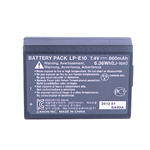 BP1030: 7.4 volt 1600mAh Li-ION battery for SAMSUNG NX200, NX210, NX1000, & NX1100 digital cameras. 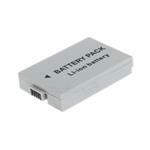 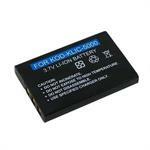 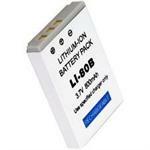 VW-VBG130 : 7.2 volt 1500mAh Li-ION battery for Panasonic digital cameras and camcorders. 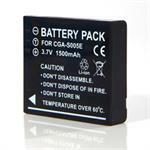 Replaces VW-VBG130, VW-VBG260. 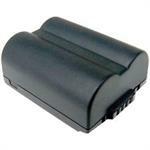 BP-511: 7.4 volt 2600mAh rechargeable Li-ION battery for CANON digital cameras & camcorders. 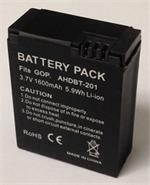 Replaces BP-508, BP-511, BP-511A, BP-512, BP-514, BP-522, BP-535. 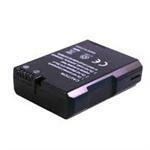 See xref list for compatibility with cameras.